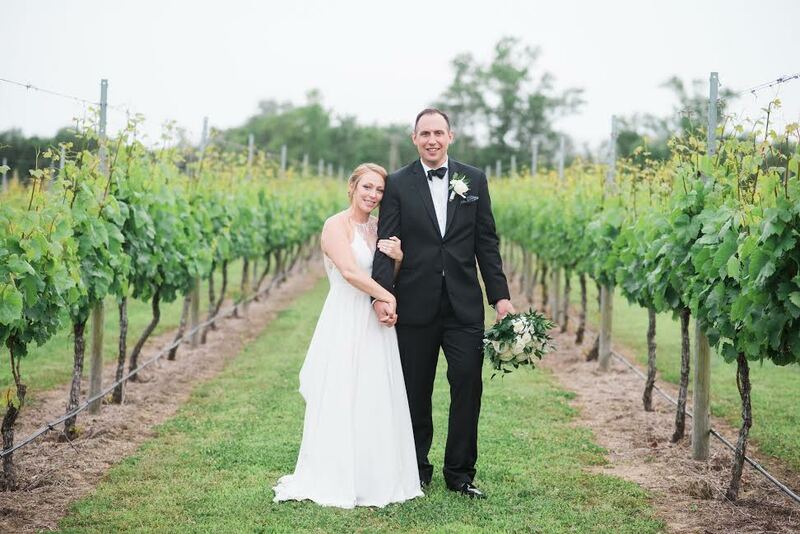 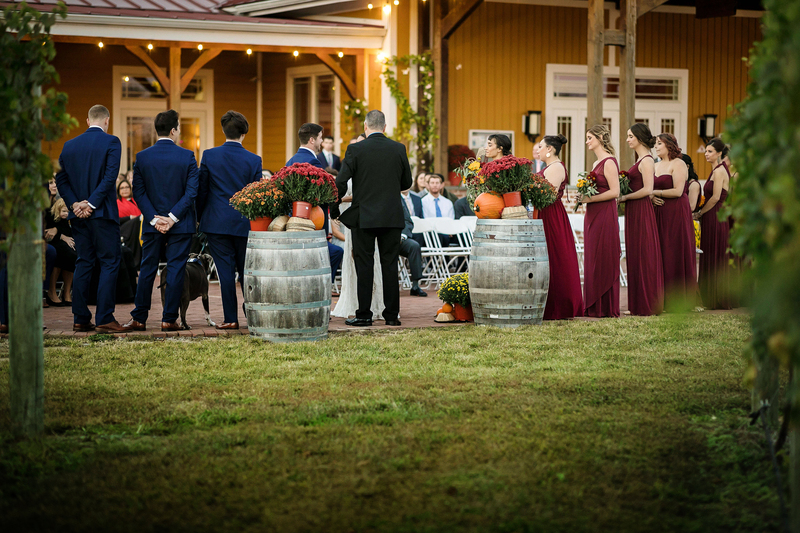 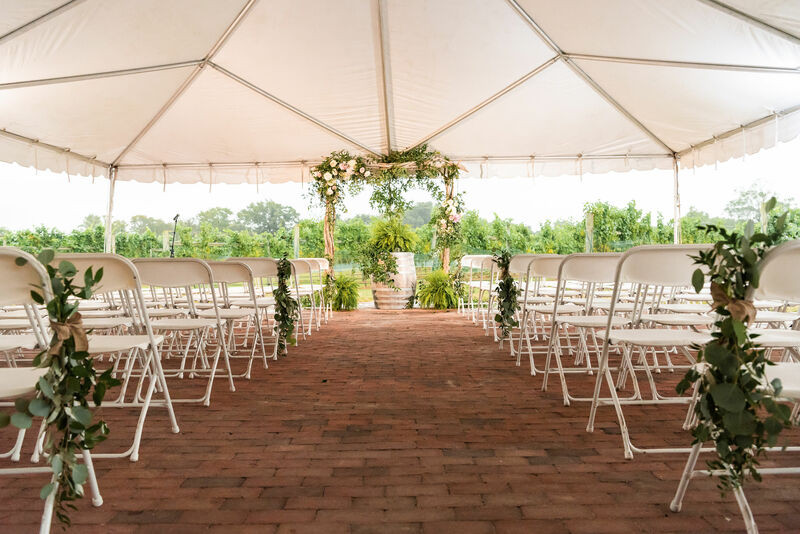 Picture yourself among sweeping rows of grapevines as our vineyard vistas provide the perfect backdrop for your wedding day. 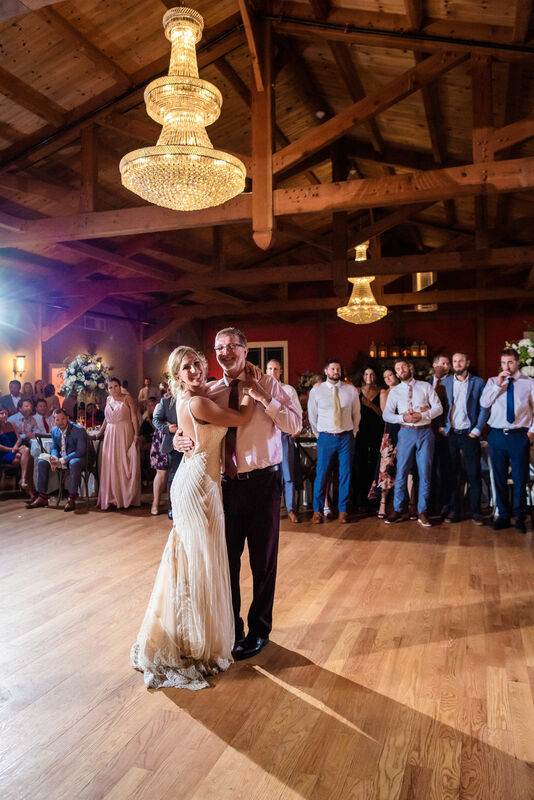 Our team of event specialists work seamlessly with you to create your perfect wedding – one that is both unique and memorable. 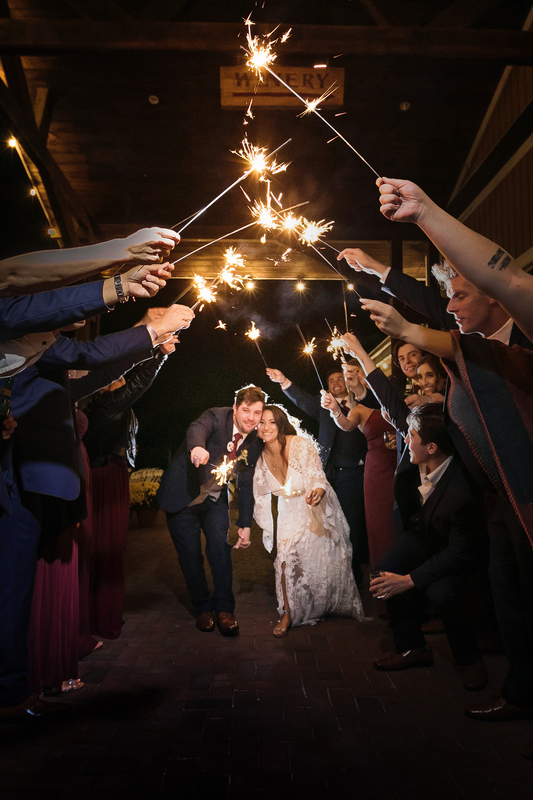 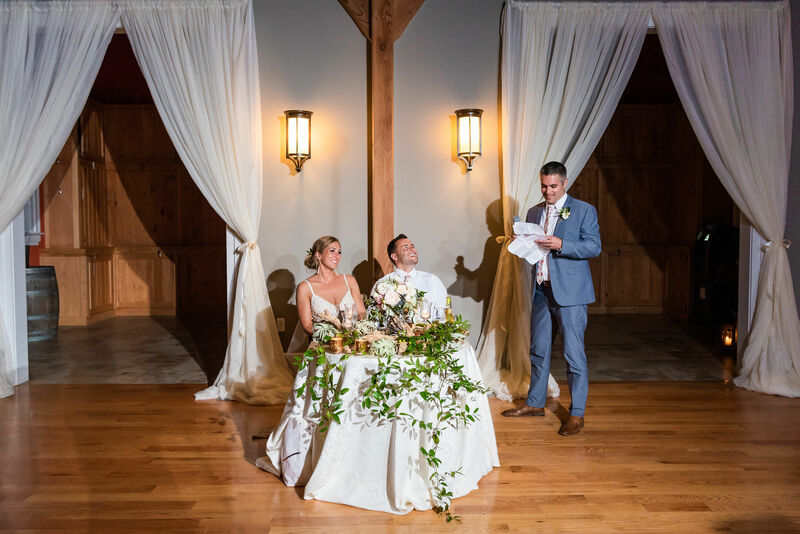 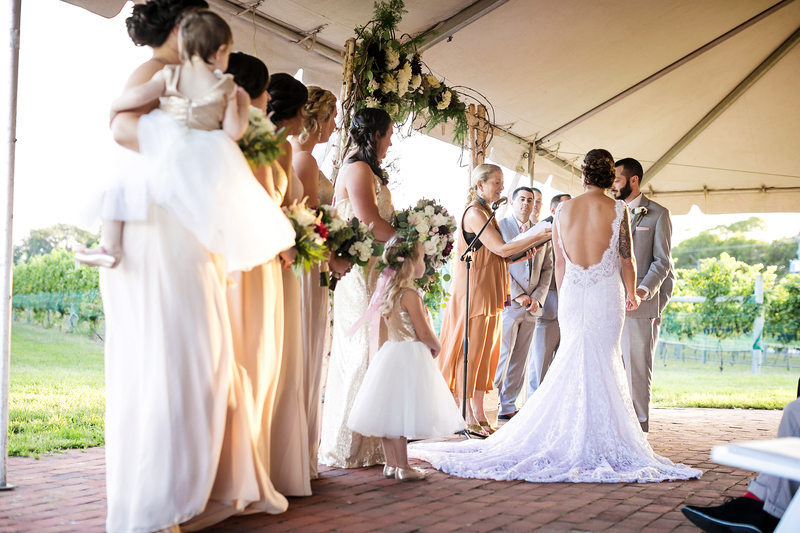 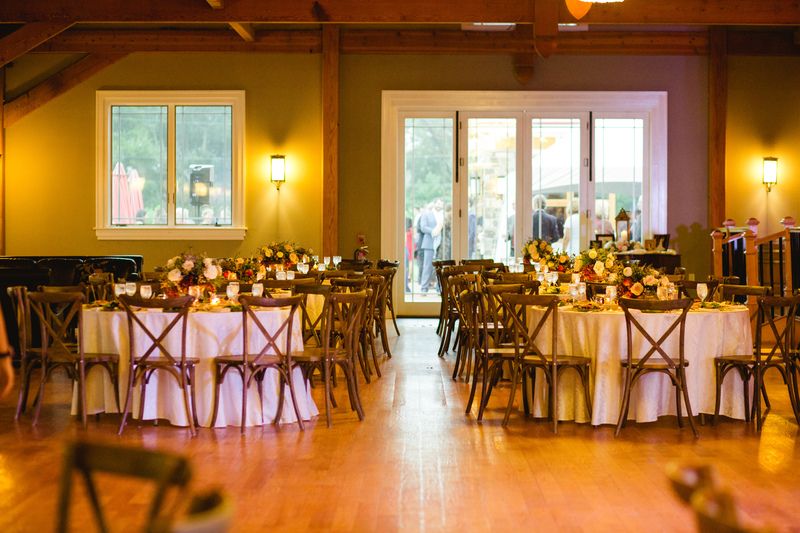 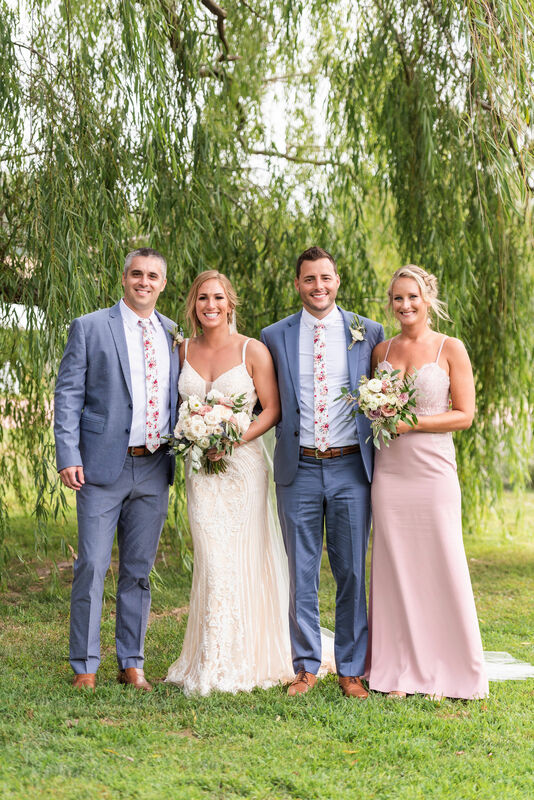 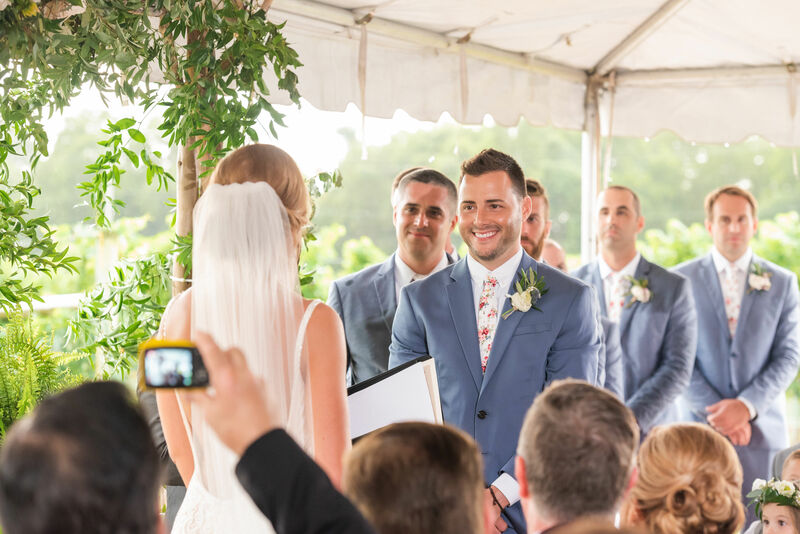 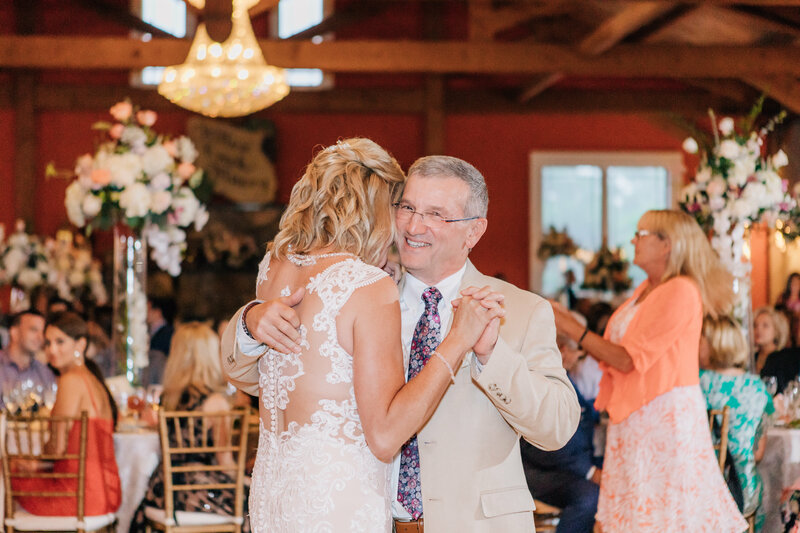 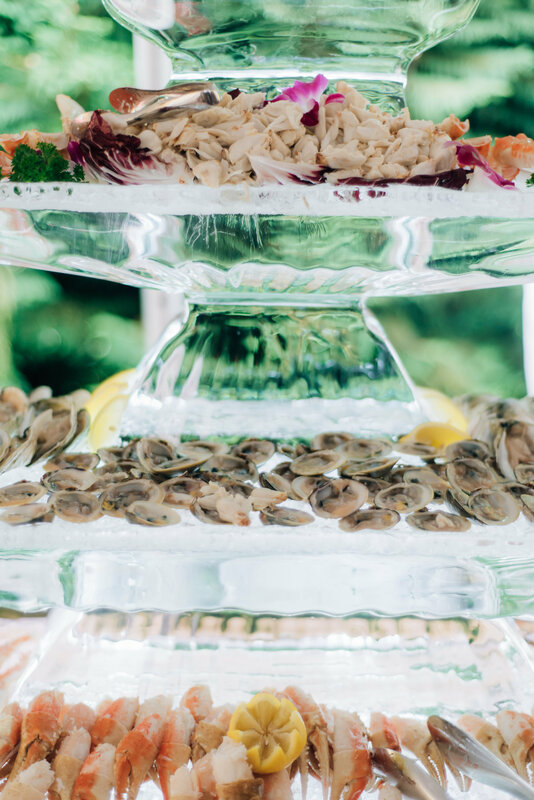 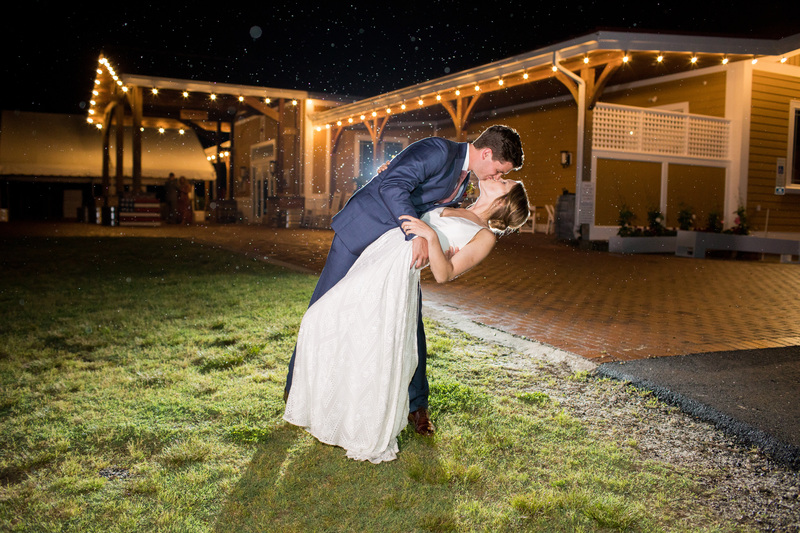 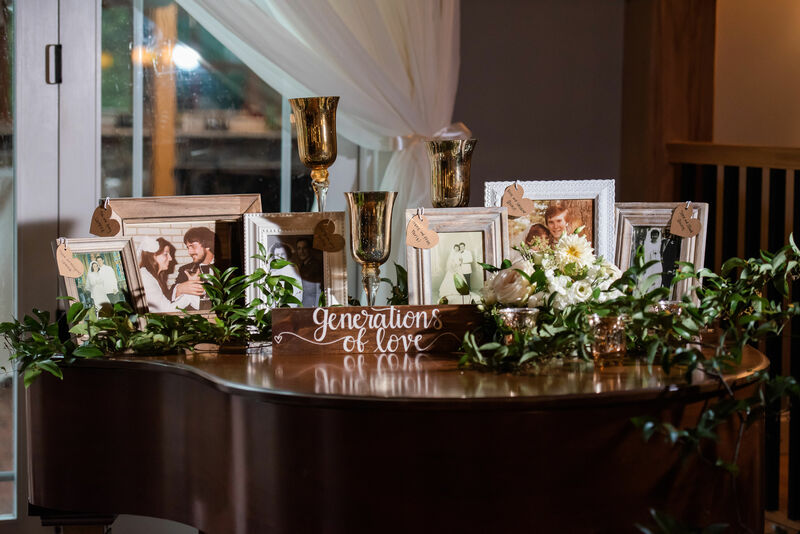 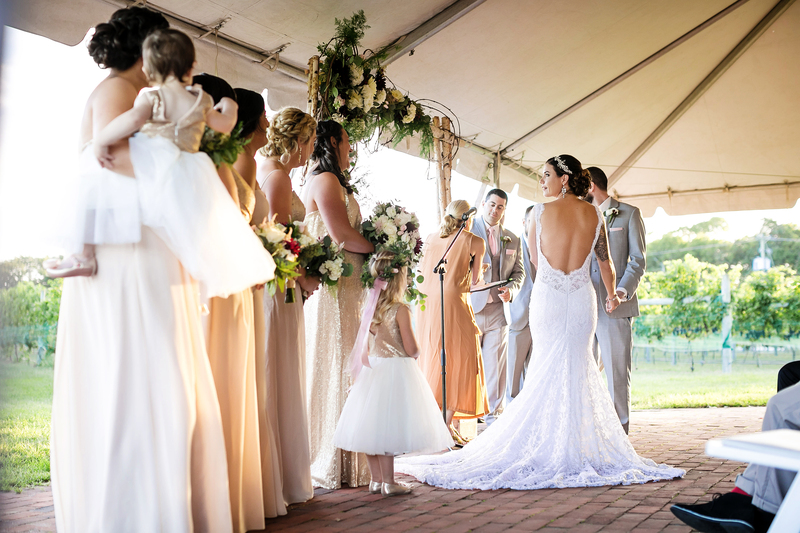 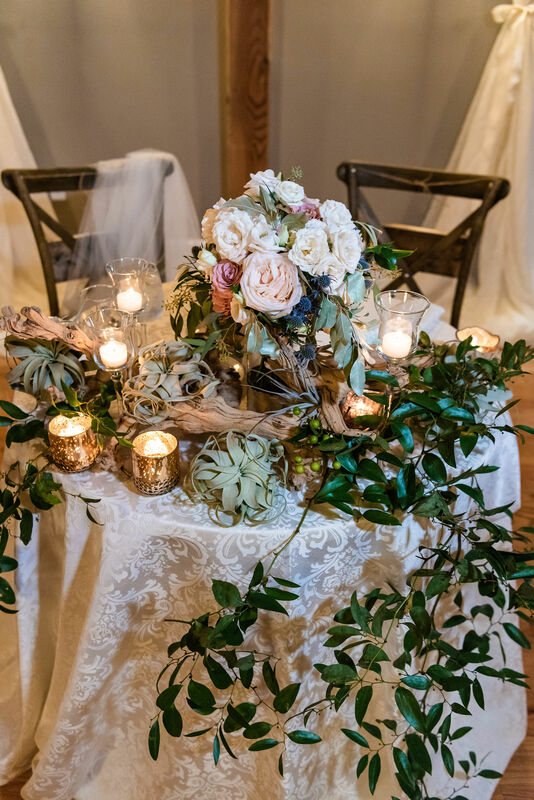 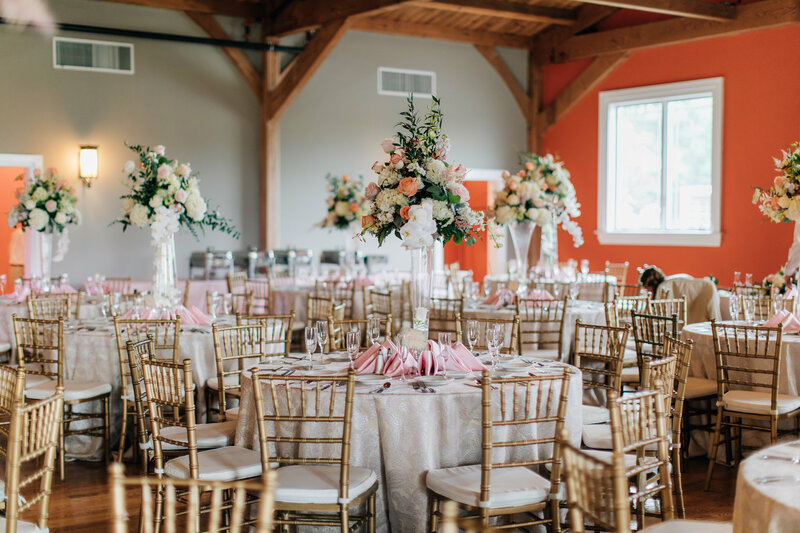 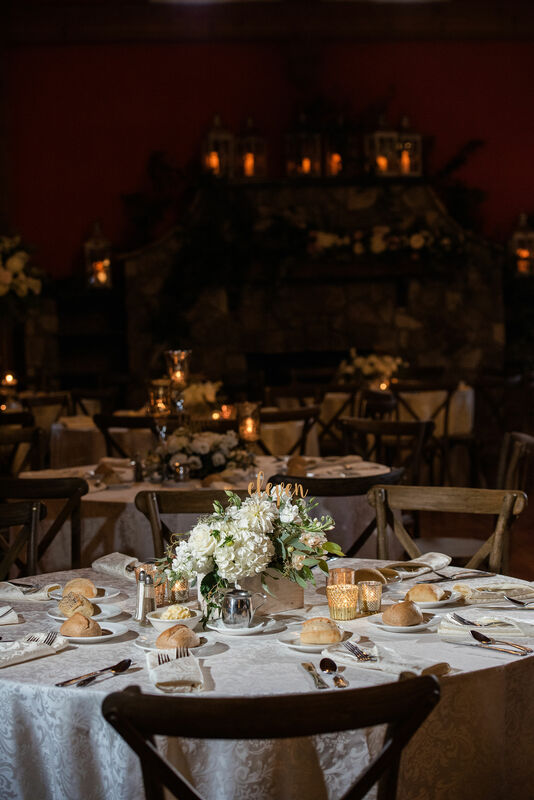 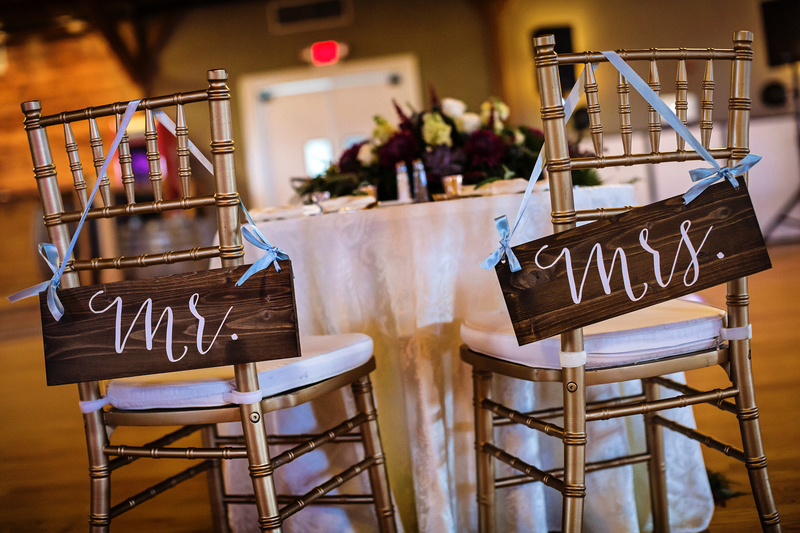 From a rustic Cape May beach wedding to an opulent affair, Willow Creek does it all flawlessly. 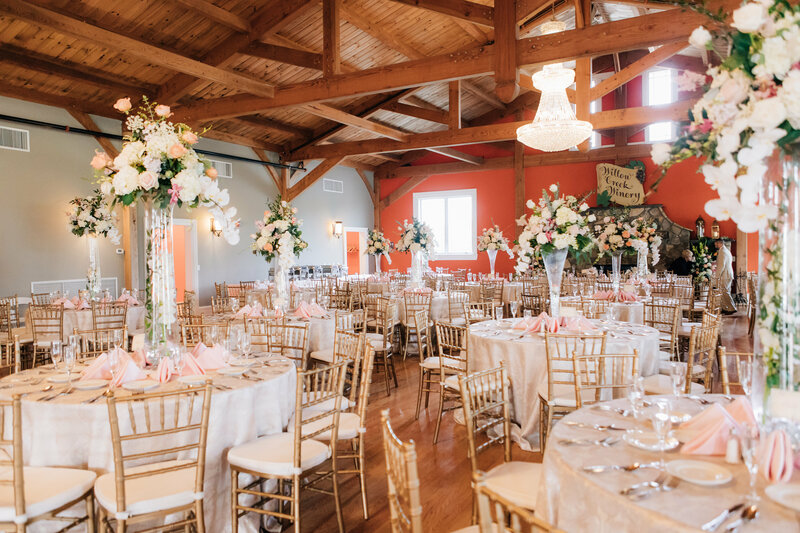 Our wedding packages can include such amenities as horse-drawn carriages for grand entrances and exits, exceptional culinary menus, a 12,000 sq. 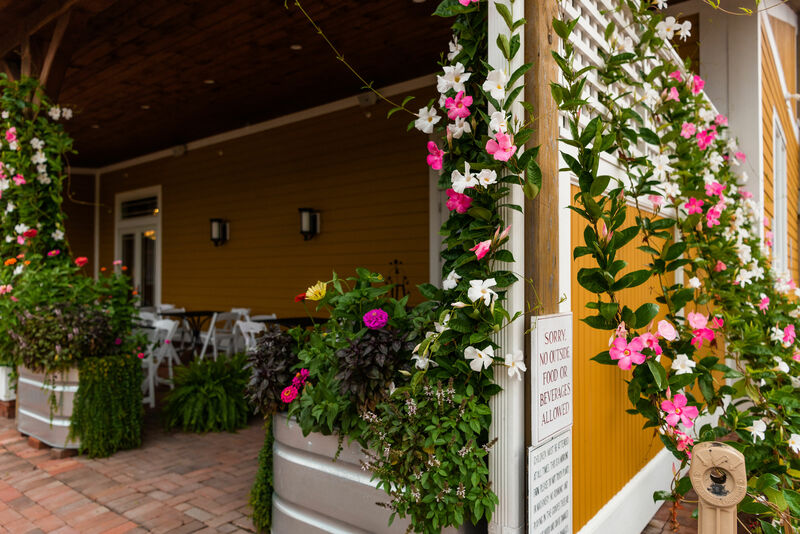 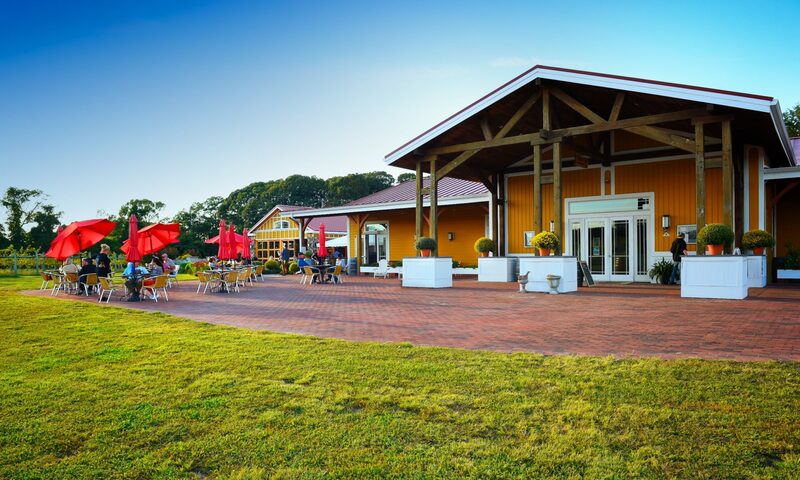 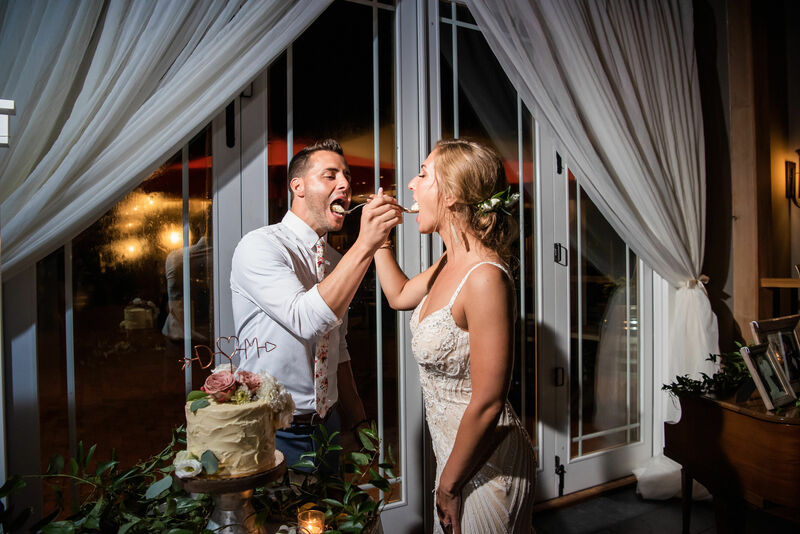 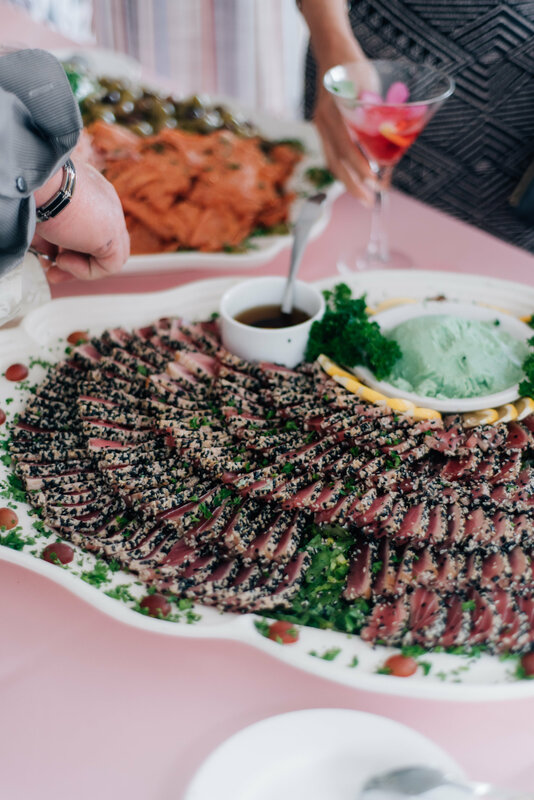 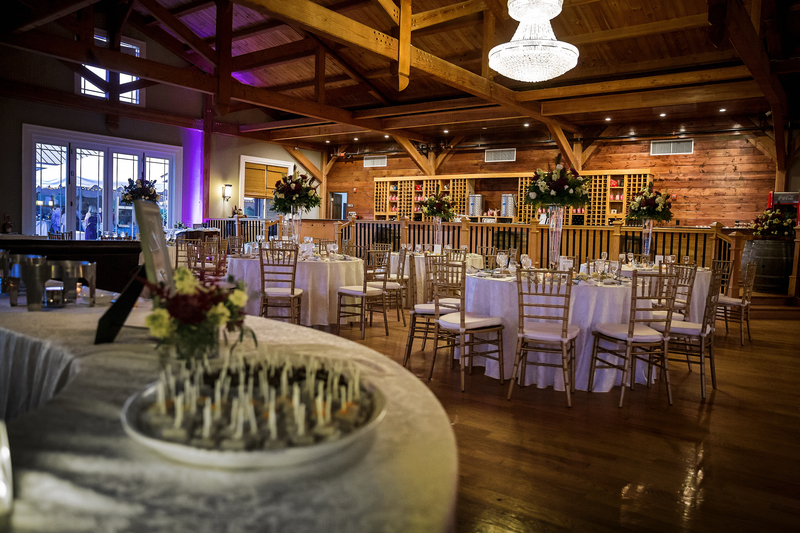 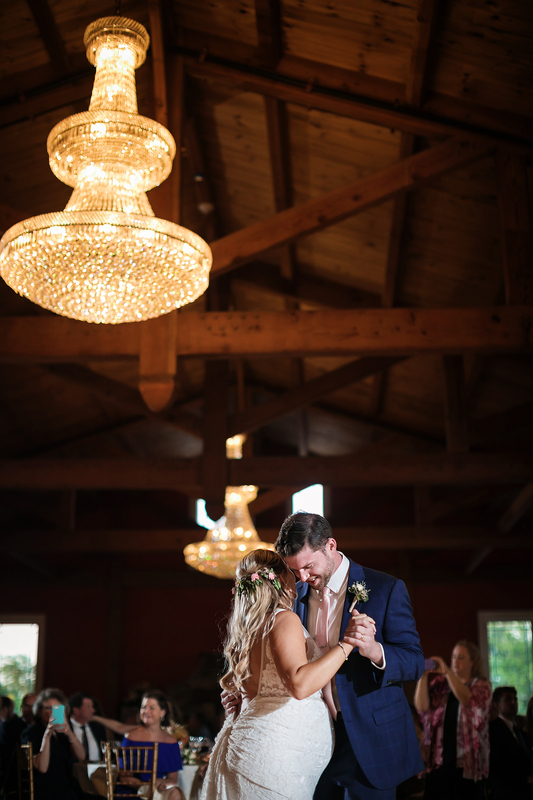 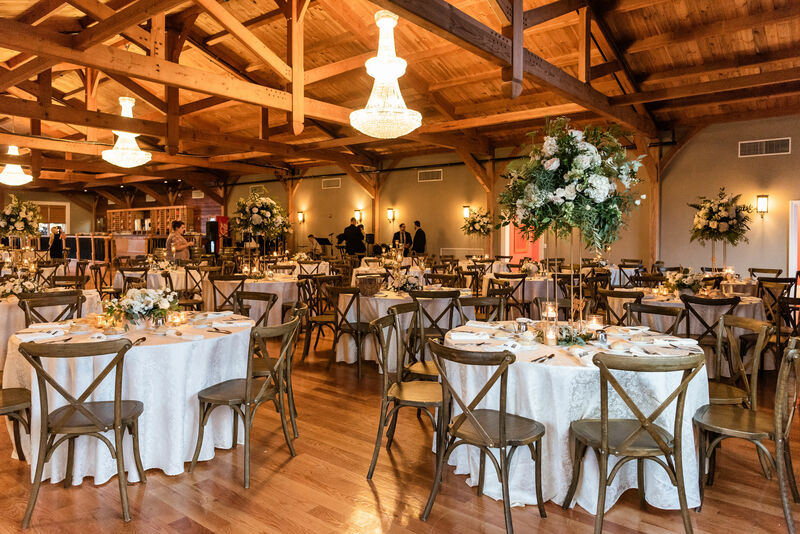 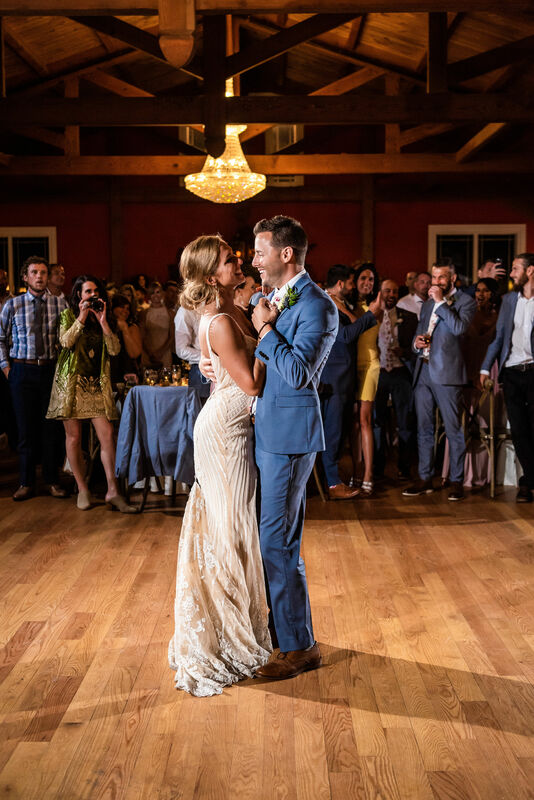 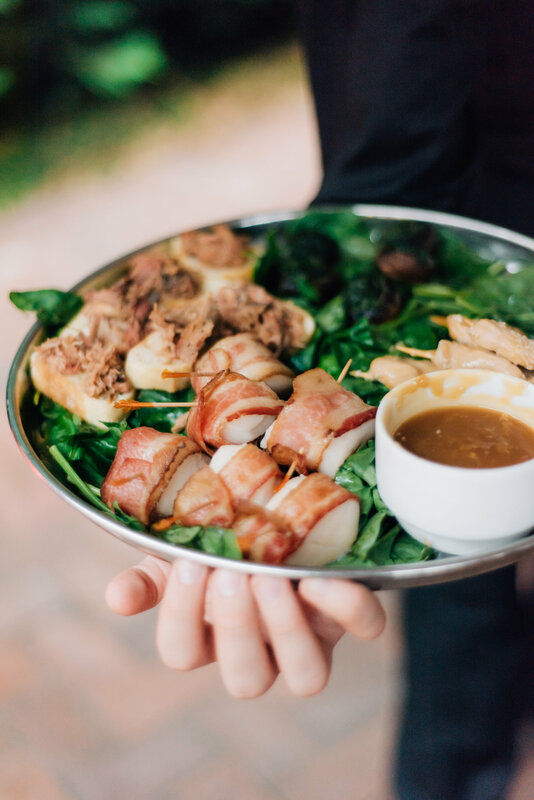 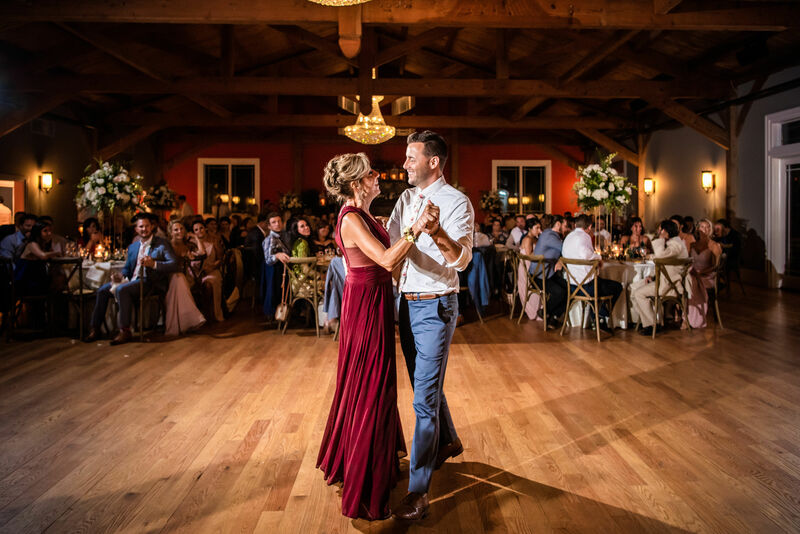 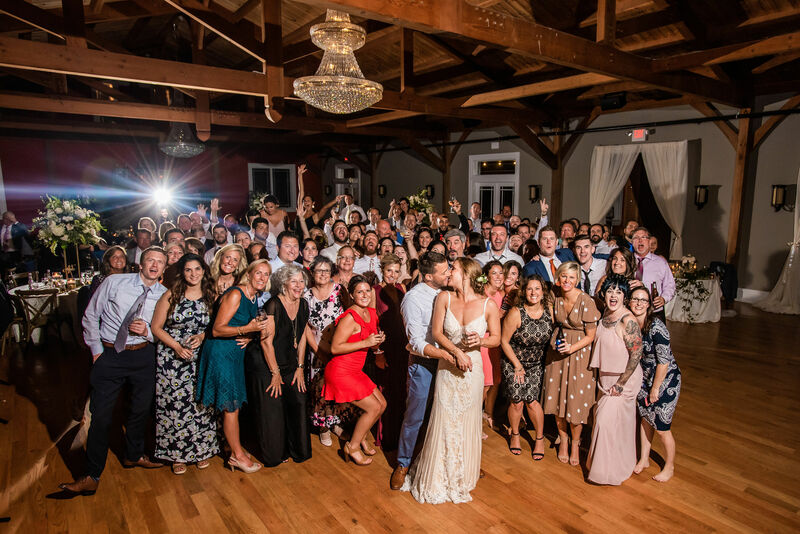 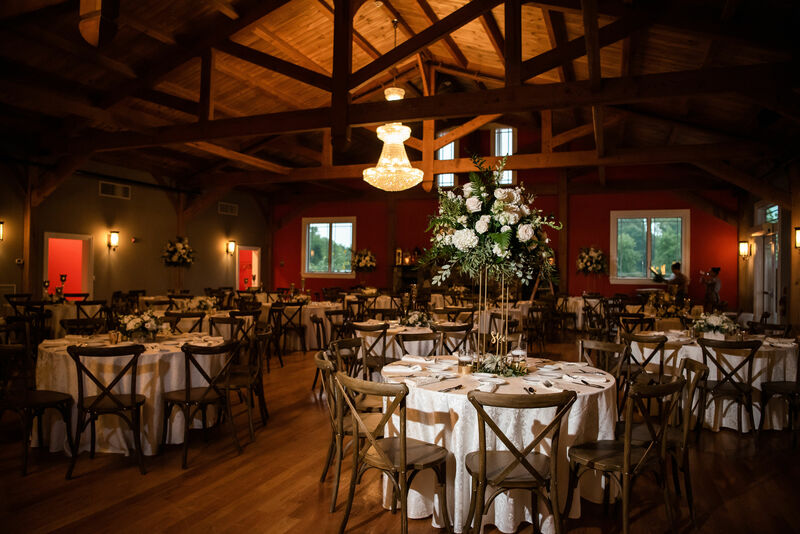 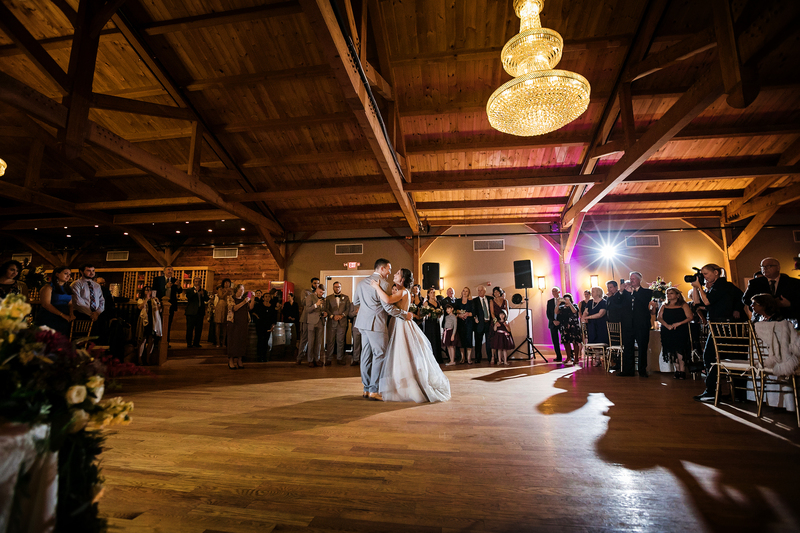 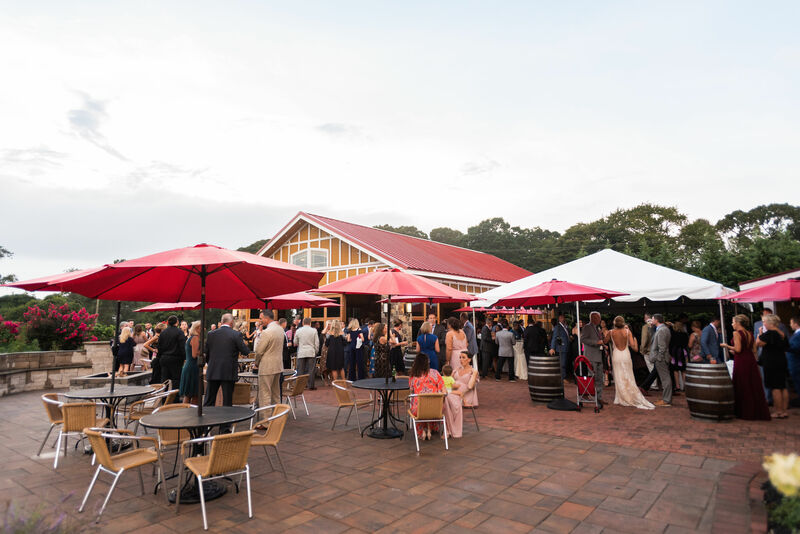 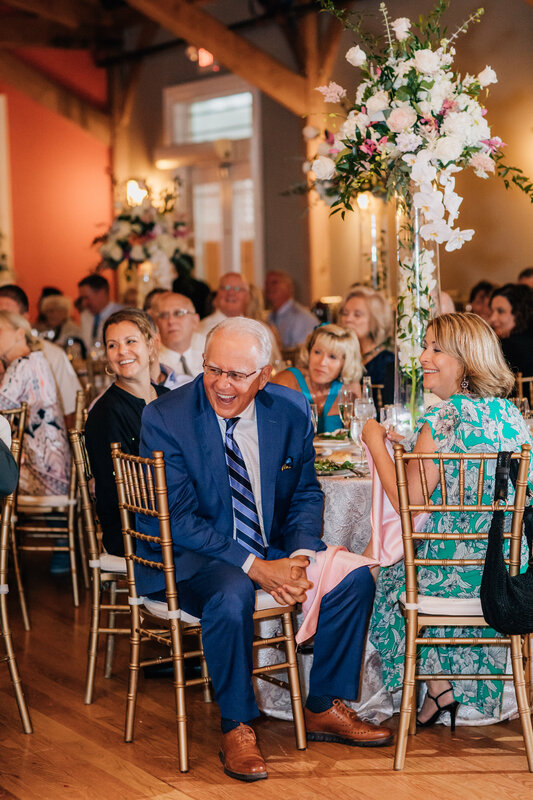 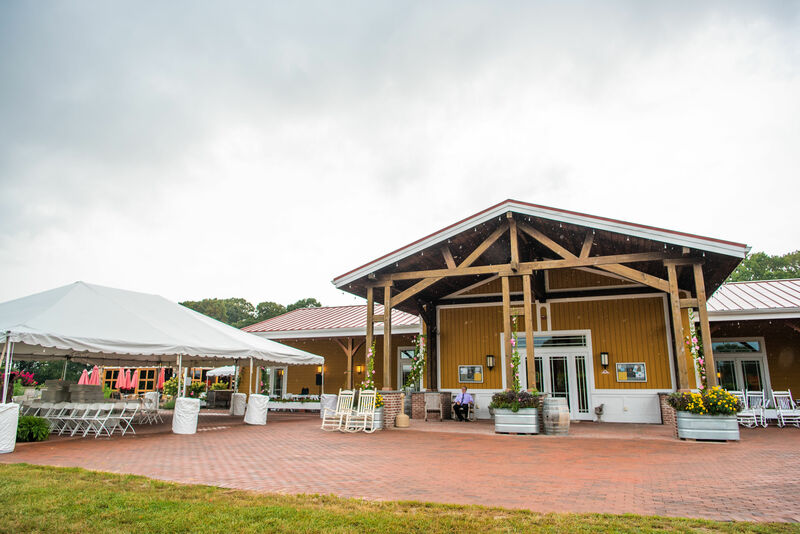 ft. Grand Tasting Room to host your rehearsal dinner or wedding reception, and even boutique hotel accommodations for the wedding party at our sister property in Cape May, The Southern Mansion. 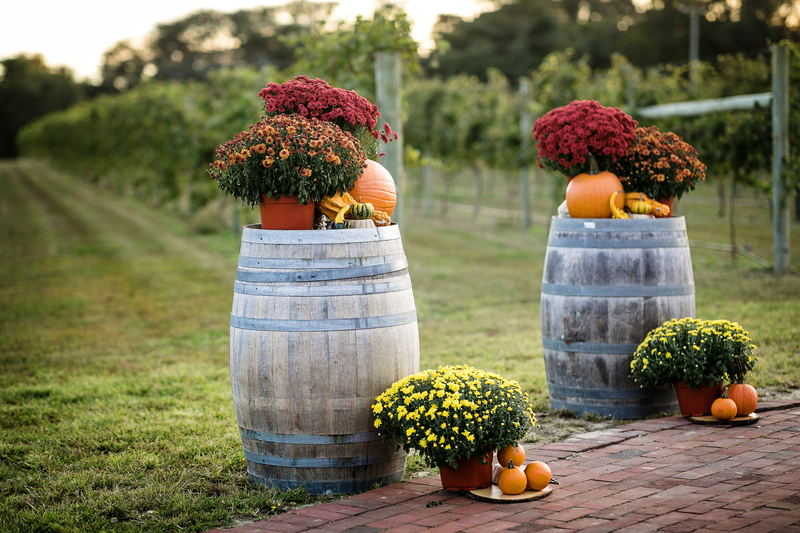 Want photo ops? 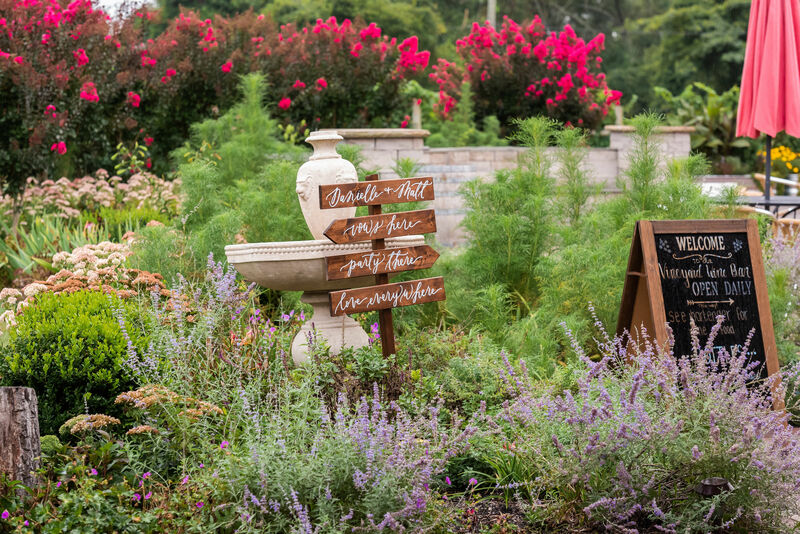 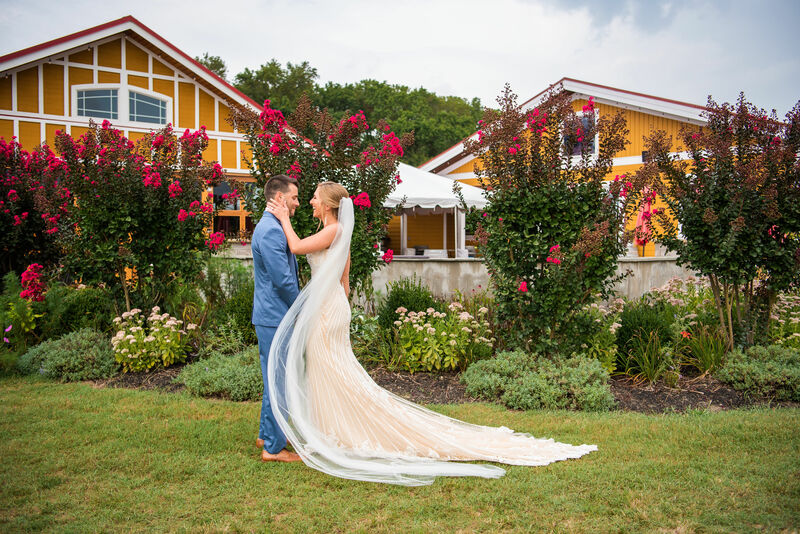 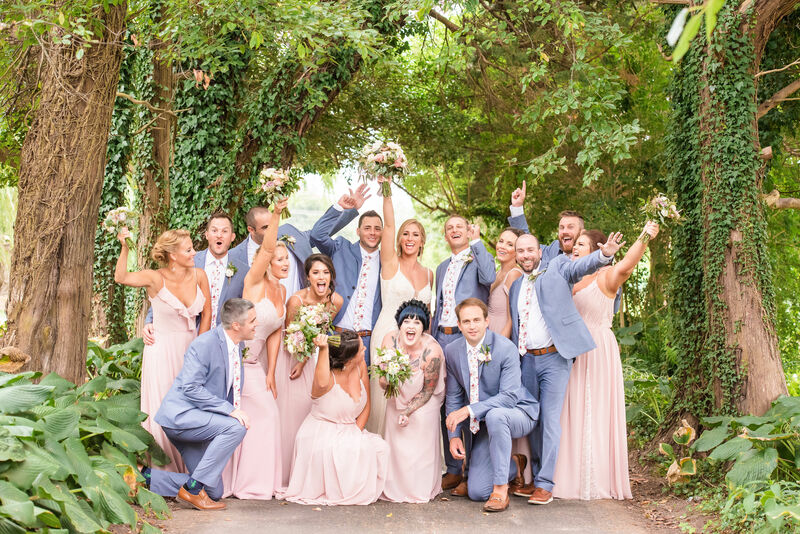 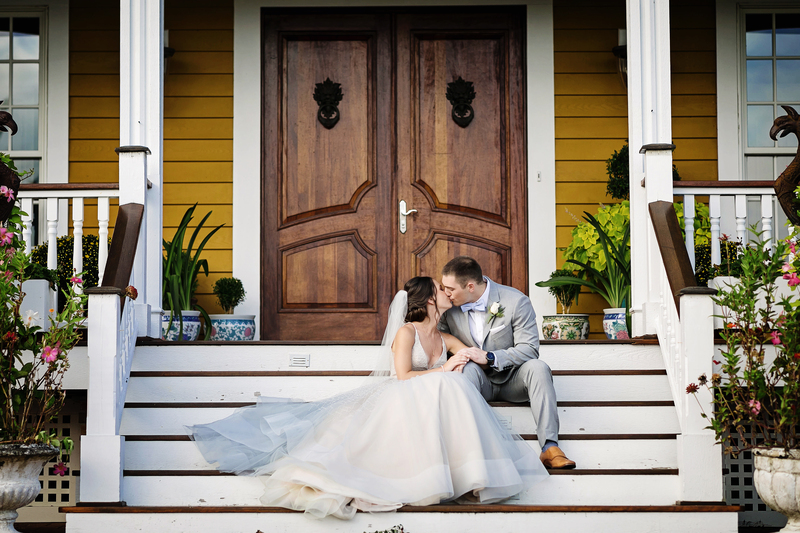 From scenic vineyard vistas to lush landscaped gardens to our unique life-sized Alice in Wonderland fantasy chessboard, we have them in abundance to make your wedding a truly magical experience. 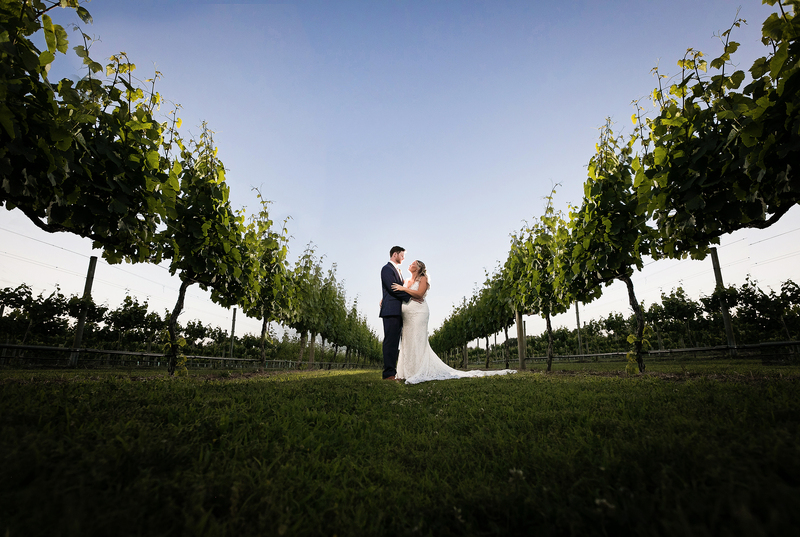 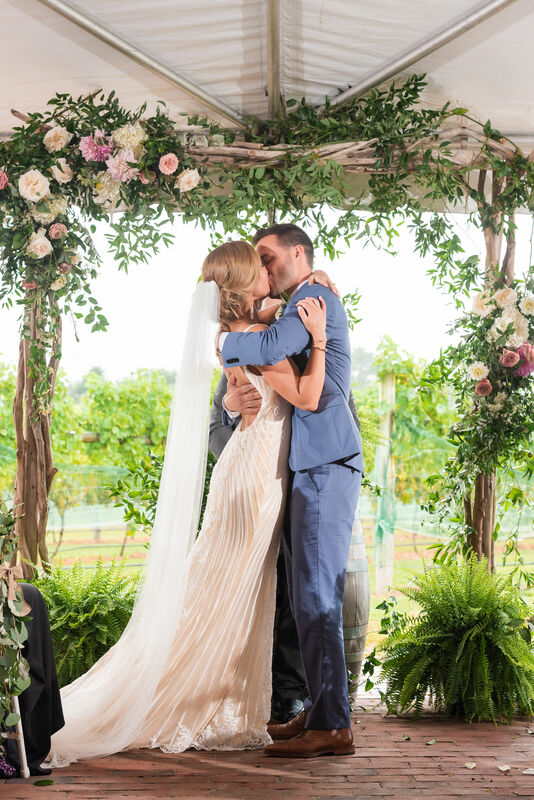 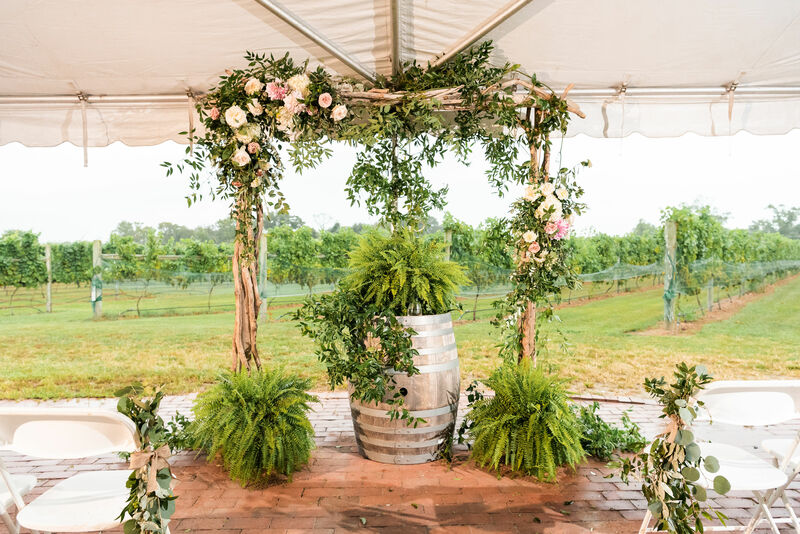 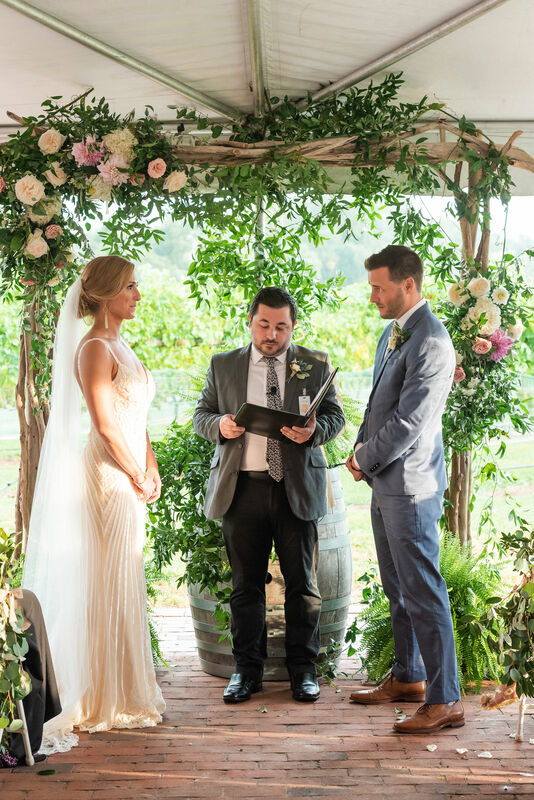 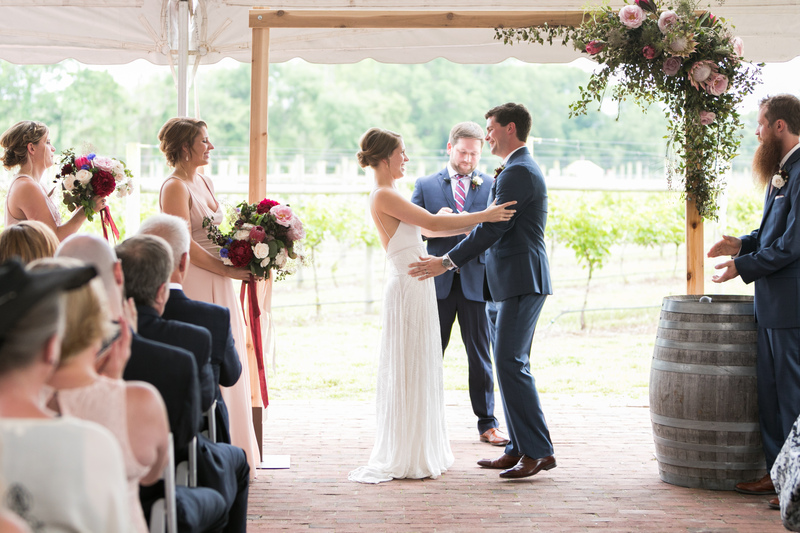 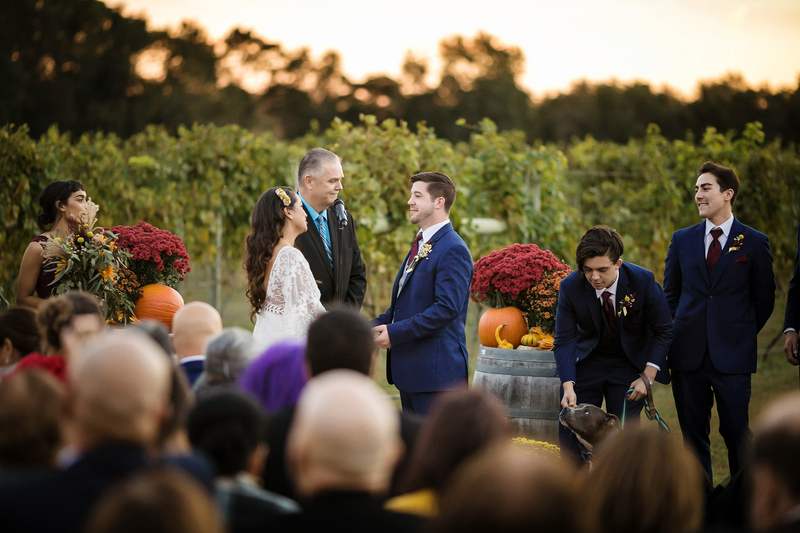 Interested in planning your vineyard wedding? 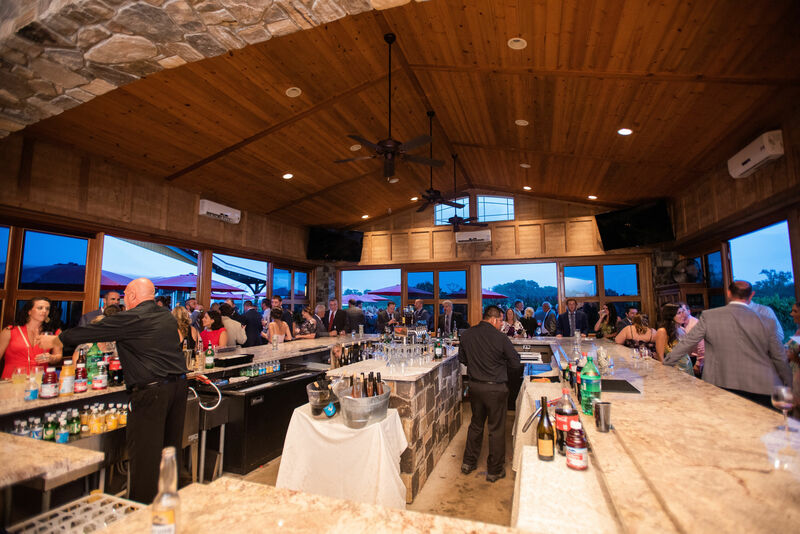 Click here to fill out our event inquiry form. 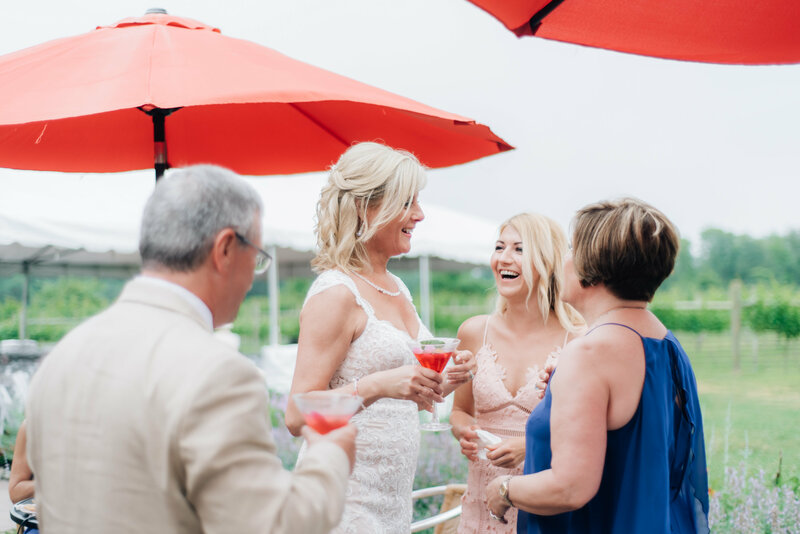 Looking for inspiration for your vineyard seaside wedding? 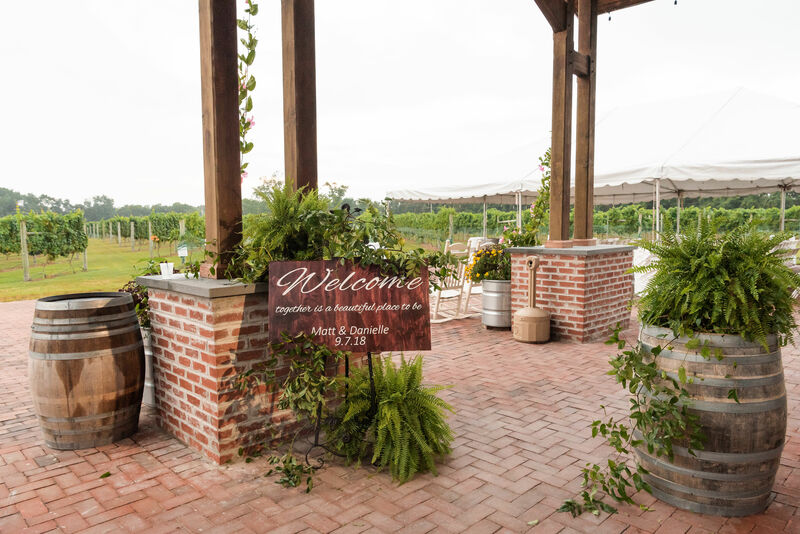 Be sure to follow our Events Instagram!